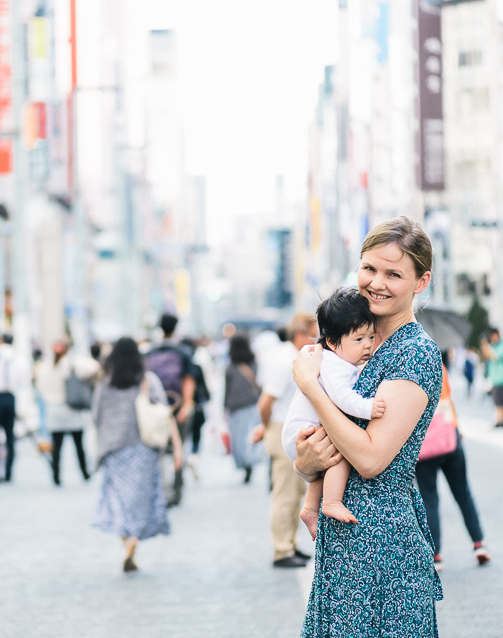 Three expecting mothers share their experience of being pregnant in Tokyo – the challenges and benefits, where they shop for maternity wear, and advice for other mums-to-be. Filmed at the Tokyo Pregnancy Group (TPG) meeting. Thank you Katherine, Meghan and Carmela for sharing your experiences! All the best with the remainder of your pregnancies and the birth of your babies in Japan!! !